Here we’ve assembled a wide range of photos and illustrations for your viewing pleasure. We update the contents of sections frequently (and add new ones) so check back often. Enjoy! 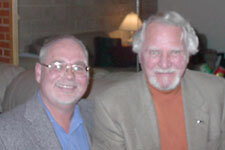 Photos of some of NUMA’s staff can be found here including photos of Clive Cussler. 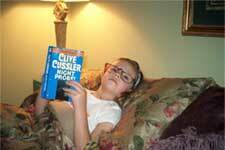 Clive Cussler hard at work. 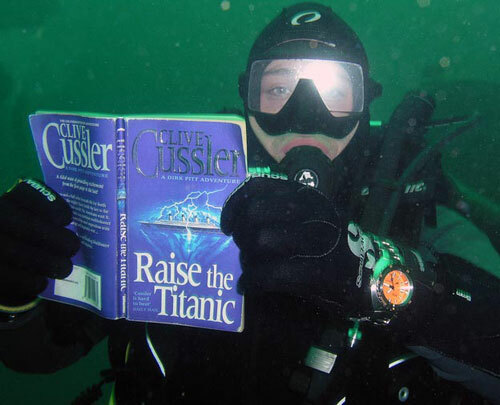 Another view of Clive Cussler. 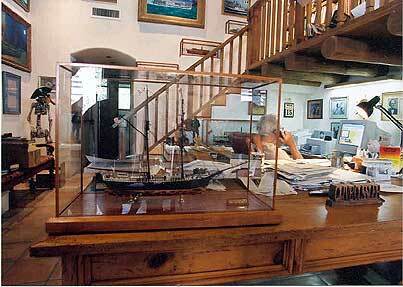 Model of the MARY CELESTE, designed and built by Christopher Hitchcock. 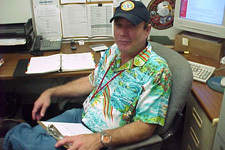 Note Clive Cussler working at his desk in the background. 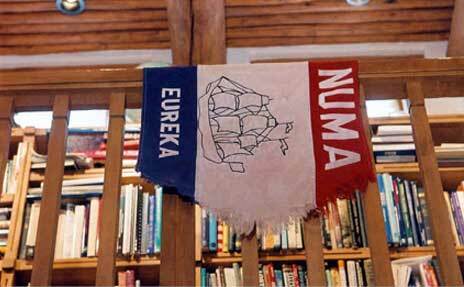 NUMA Fans can be found all over the world. We’ve selected a few to showcase here. If you think you have a photo that would fit in this section, e-mail it along. 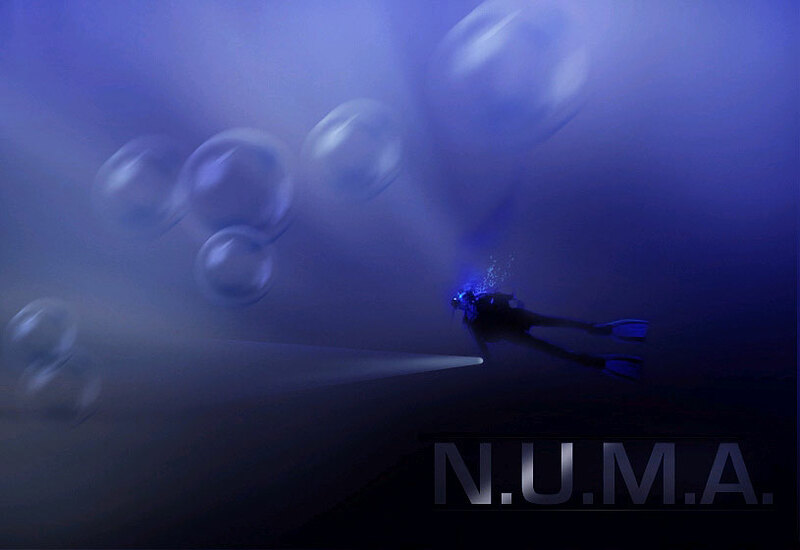 We can’t post all your submissions, but we will select those few that best represent the spirit of NUMA. You can click on any photo to see an enlarged view. 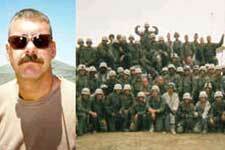 We at NUMA are proud of our fans who are true heroes. Here’s SFC Brittsan and Alpha Co. 3-66 Armor deployed with the 4th Infantry Division in support of Operation Iraqi Freedom. 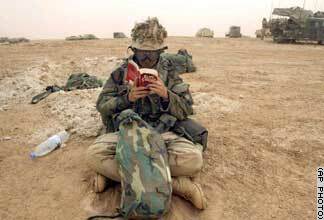 Here is Dustin, one of our Hero’s serving on the front lines in Iraq, enjoying a quiet moment with a Clive Cussler novel. AP Photo. Luca & Mariano. 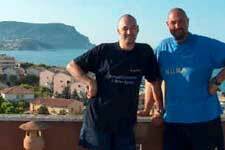 Along the coast and beach of Monte Conero on the Adriatic sea in Italy. 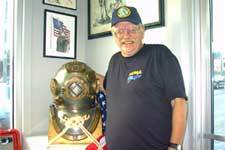 Wayne Valero of Northglenn, Colorado. 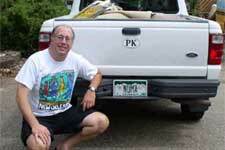 Note his personalized license plate. Now that’s a fan! 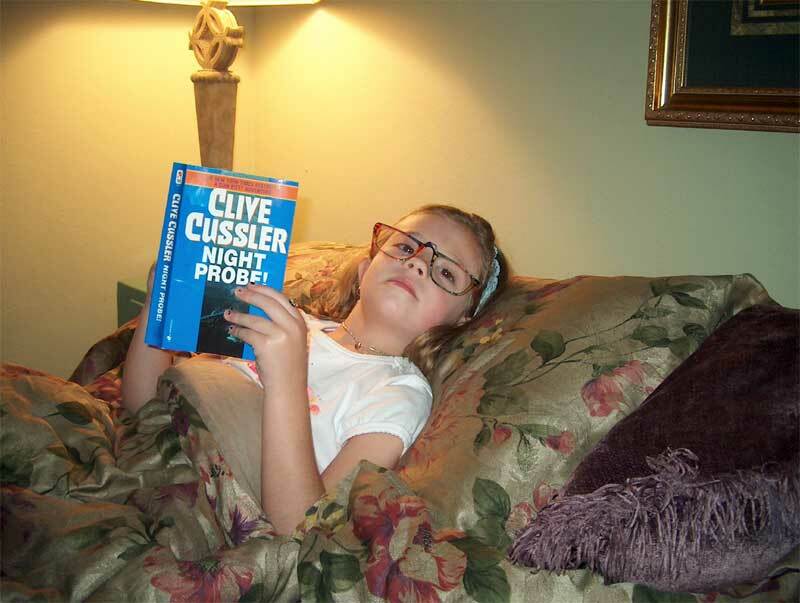 As a long time Clive Cussler fan, Mark Fisher was not surprised when his Granddaughter Makayla used a Cussler novel when she posed for this picture. 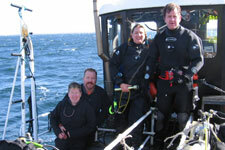 Dave Follman at his favorite Commercial Dive Supply in Seattle. 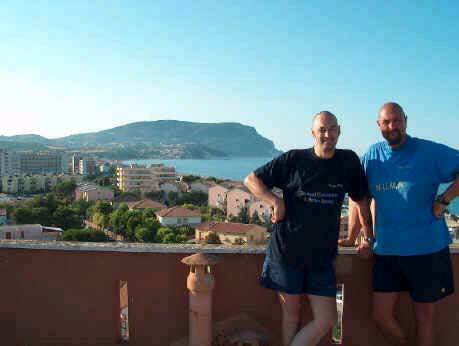 You sure are looking looking sharp in that NUMA t-shirt Dave! 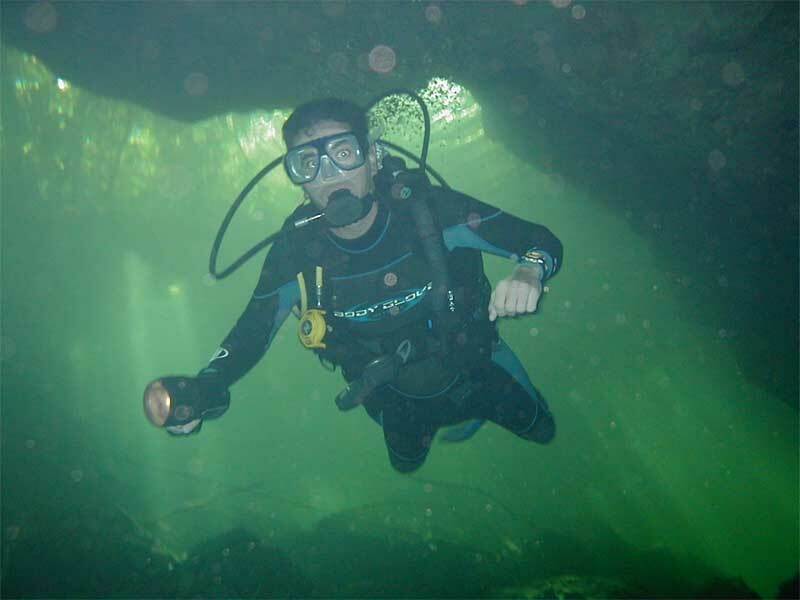 Earl Smith of Katy, Texas is seen here diving in a Mexican cenote in August of 2003. Does this photo remind you of any Clive Cussler novel? We’re not so sure that Earl looks like Dirk though! 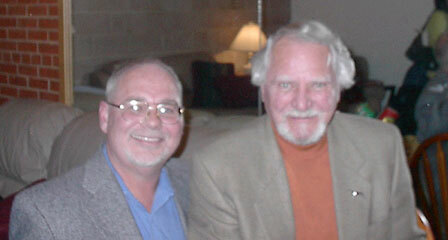 Cussler with fan “Ace Roberts” in Ft. Worth in 2003 Clive spoke to a crowd of 1100+ people and received a plaque from the Mayor declaring that date Clive Cussler Day in Ft. Worth. 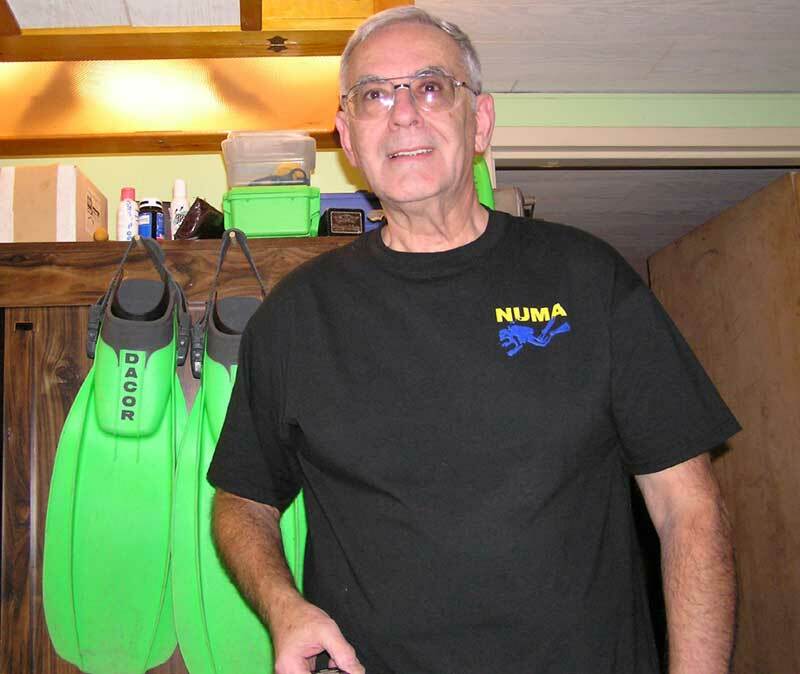 Chuck Kenyon with his NUMA t-shirt and world famous green flippers. 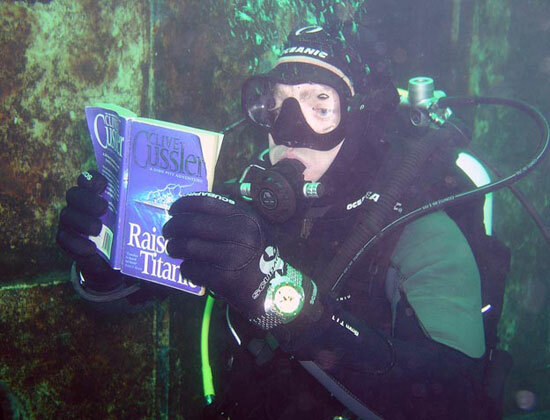 Well, we’re not certain if the flippers are his and we’re only speculating that they are world famous! 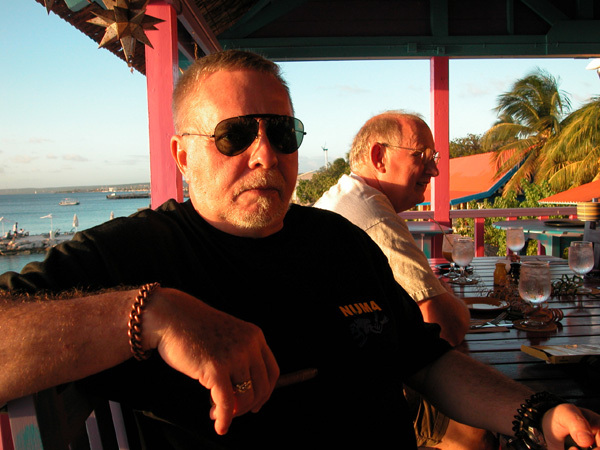 NUMA fan Michael Watts celebrating his 60th birthday on Netherlands Antilles. 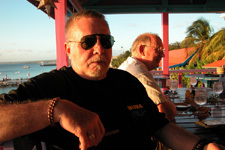 Aruba, Bonaire, Curacao, 45 miles off the coast of Venezuela. 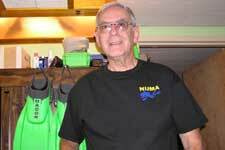 Note he is sporting his favorite NUMA shirt! 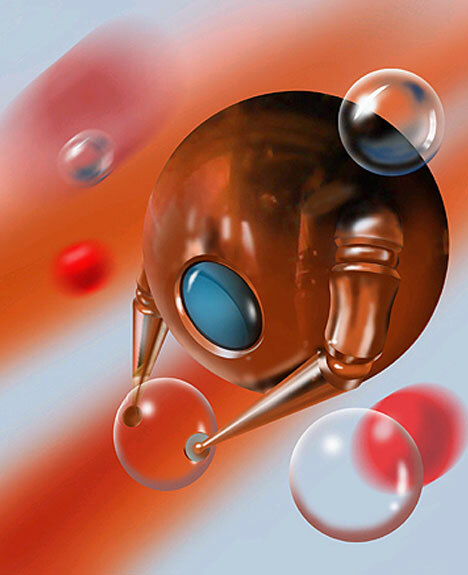 Dan Miller is originally from Southern California, but now resides in Cincinnati, Ohio. 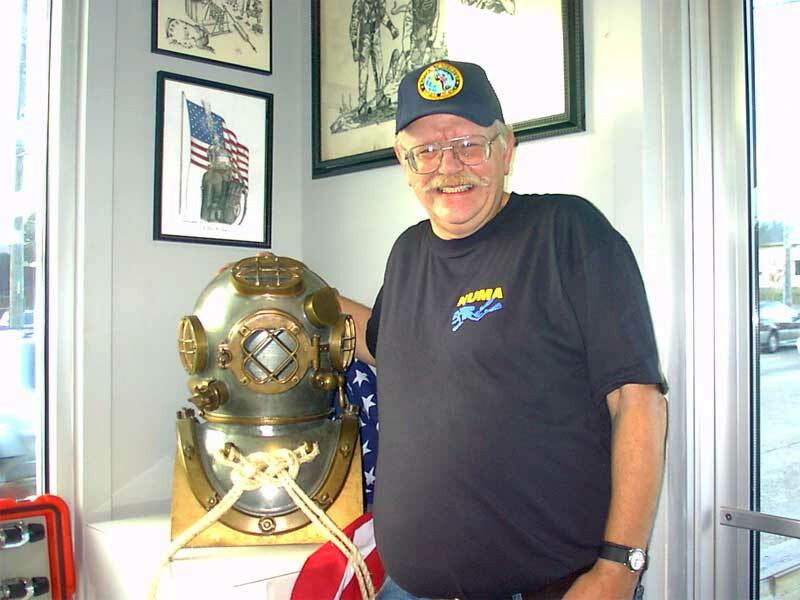 He’s a scuba diver, amateur historian, and of course a NUMA fan. 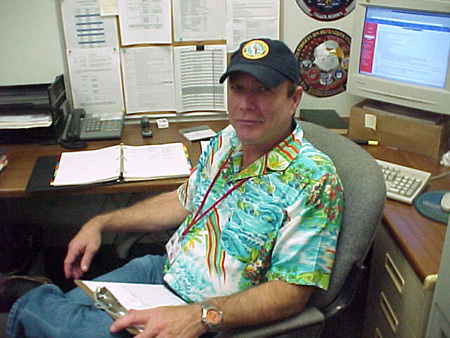 He’s a Quality Engineer for an FAA repair station. 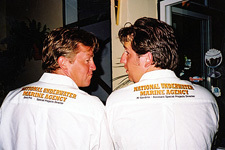 NUMA fans Mike Phillipson and Ken Mann sport custom shirts they custom ordered themselves. 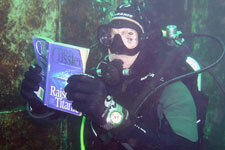 They started diving because of Cussler’s novels. Mike and Ken have lots of time on their hands! Mike Phillipson refers to Raise the Titanic in order to get ideas on how he can salvage this Tugboat. You can also see him in the photo above. 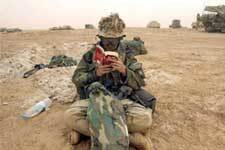 Ken Mann takes a moment to read one of his favorite novels. 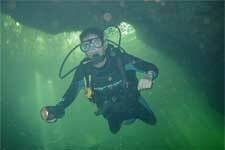 Note his Doxa dive watch. 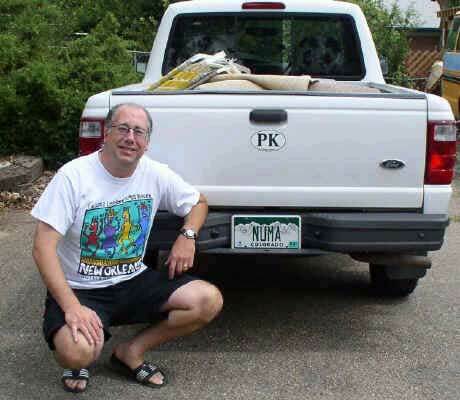 Ken is obviously a big fan of NUMA. 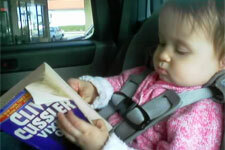 Alana is the daugther of Heidi Faria. 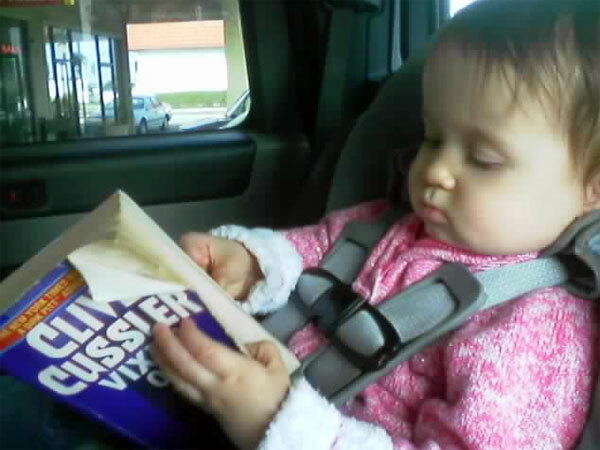 This novel goes on all their family trips because Alana likes to “read” it so much. We can only assume Heidi does as well. 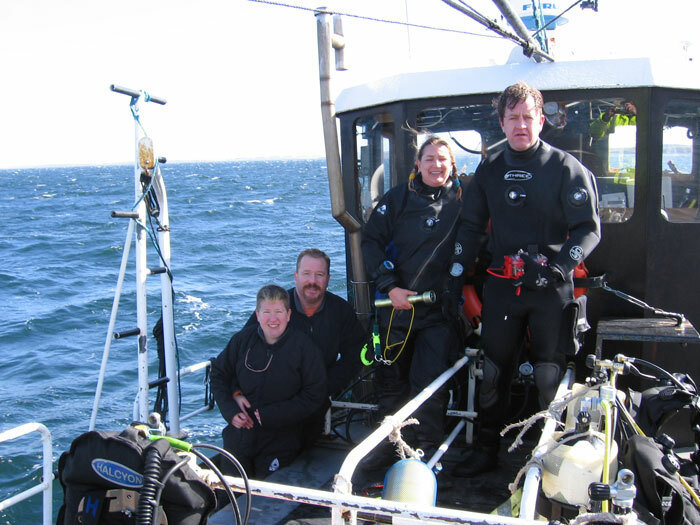 NUMA fans Hobbin and Wendell Joost with Yetta and Mike Phillipson aboard the Stormdrift in 2006 diving WWI wrecks in Scapa Flow. 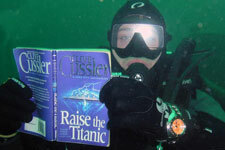 As you know if you have read “The Sea Hunters” Dr. Cussler has been at the forefront of Scuba Diving since it’s conception. 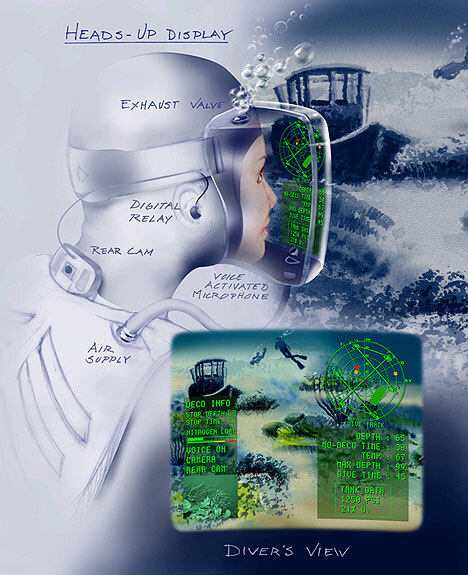 With that in mind we thought we would share some ideas on the future of diving. 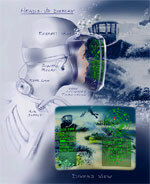 Check out these illustrations from the September 2003 issue of Scuba Diving Magazine. 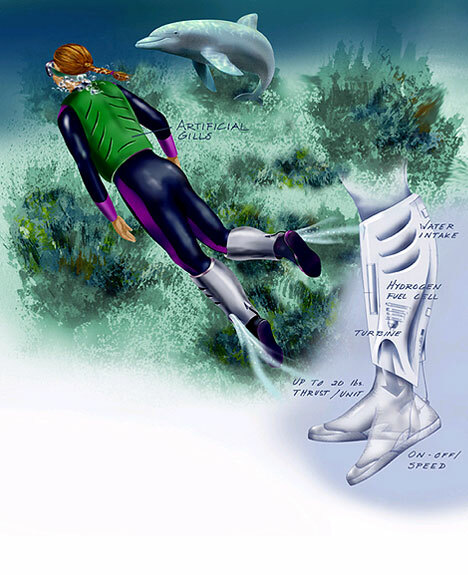 Thanks to John Francis of John Francis Illustration for providing us with these images. These illustrations can also be seen in the September 2003 issue of Scuba Diver Magazine. John can be e-mailed at john@jfrancis.com. 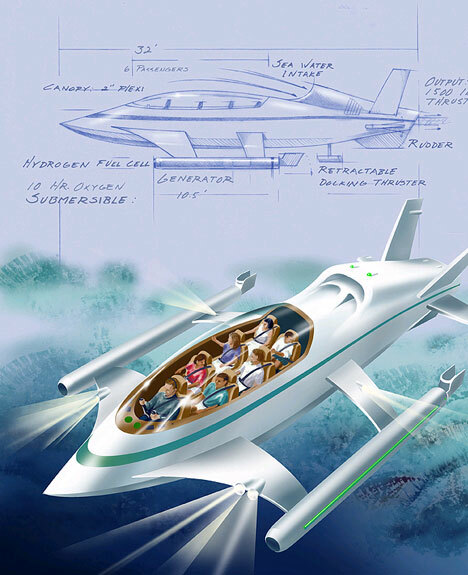 And here is a special drawing that is close to our heart. It works great as a wallpaper for your computer desktop!